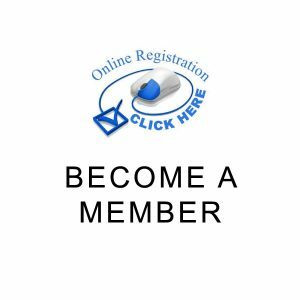 Donate to Autism Gold Coast Inc. Just by shopping online. 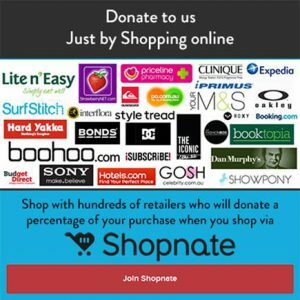 It means you and our supporters can raise donations while shopping online. And the best part is, it doesn’t cost you a cent! After you’ve checked out, that retailer will make a donation to us and the best part is, it doesn’t cost you a cent!